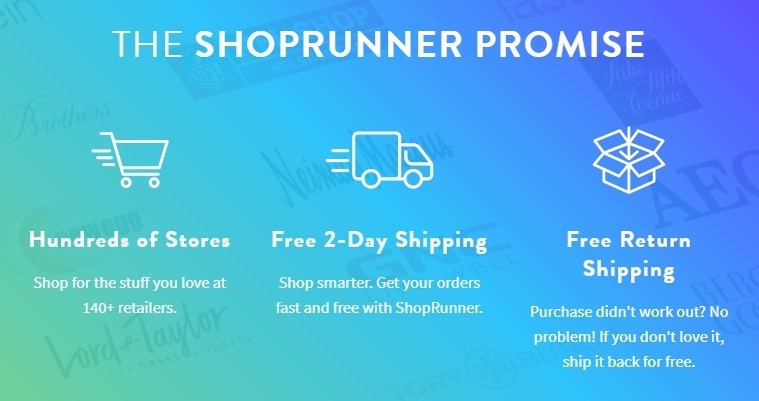 For a limited time you can head over and get a FREE 2-year ShopRunner membership right now! Just enter your email and create a password, and click “Sign Up for ShopRunner” for this offer. It’s as simple as that! 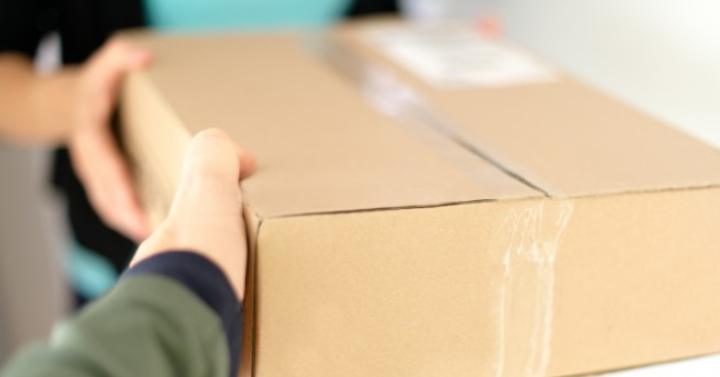 This will get you free 2-day shipping and free return shipping at 140+ stores.